Available in all Beauty Stores and online shopping websites like Medplusbeauty, flipkart, slassy, purple etc. 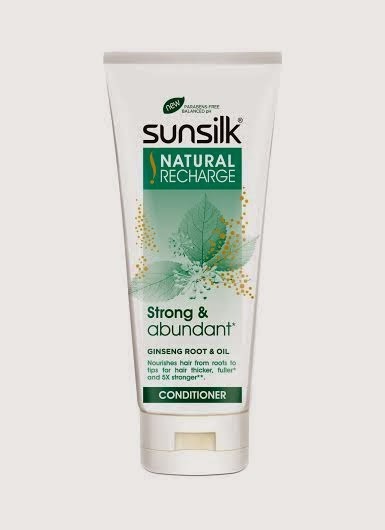 So if you are looking for a new shampoo & conditioner that gives your hair the strength and abundance you want and deserve, take a chance and try Sunsilk Natural Recharge! About Sunsilk: Sunsilk brand was launched in 1964 and is a global brand with its presence across 80 countries. 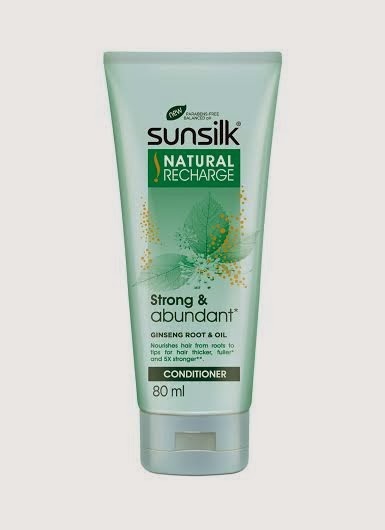 The Sunsilk hair care range provides a complete hair care solution and functions as a 3-step combination of cleansing, nourishing and manageability that gives a 20 something girl the confidence to express herself. For 20-something single girls, hair is often an emotional rollercoaster. 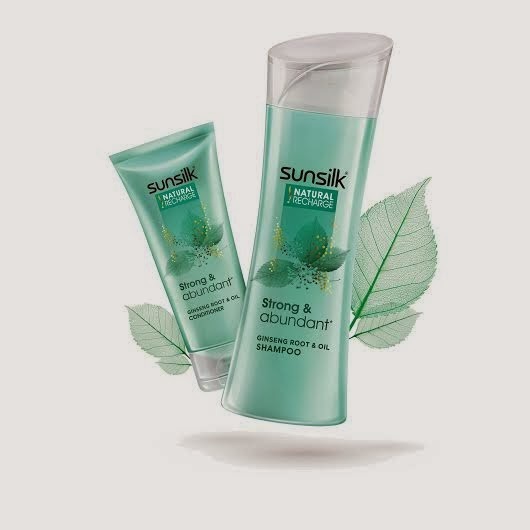 Sunsilk understands and has designed its wash, care and styling collections to address the most common hair dramas in 80 countries around the globe.